Miller's resonant message is that everyone should acknowledge all facets of motherhood, including the negative. 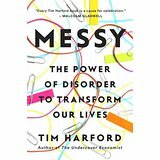 Mothers-to-be and parents of babies and young children may find it reassuring that it's typical to feel conflicted and even angry owing to the upheaval and transformation of their lives. Similar to Jim Trelease's classic The Read-Aloud Handbook, this volume promotes an age-old tradition that originated with oral storytelling. 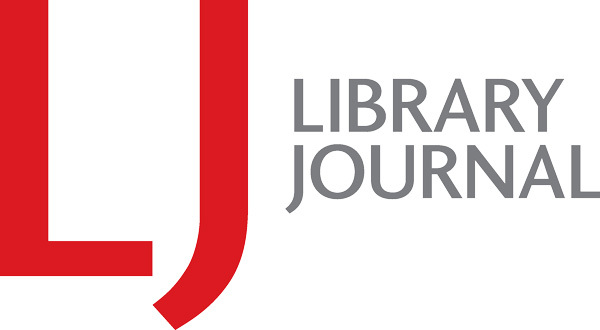 For anybody interested in reading, especially parents, teachers, caregivers, and librarians, this inspirational work proclaims its joys and rewards. For those who gladly peruse other people's travel pictures, this is a print alternative to online photo albums of locations worldwide. 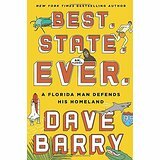 For Columbus and Thurber aficionados, this book offers the background behind the Ohioan scenes of his life and writings. 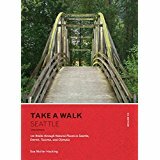 Take a Walk: Seattle: 120 Walks Through Natural Places in Seattle, Everett, Tacoma, and Olympia. This title is for anybody who would like to stroll through nature's beauty in the greater Puget Sound region. 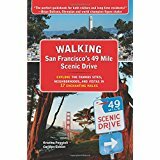 Anybody living near or traveling to San Francisco can utilize this handy and fascinating walking guide. If only every city had one as comprehensive as this. 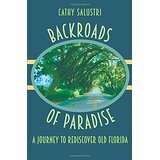 For readers of back-road travelogs, particularly those interested in the lesser-known parts of a well-known tourist state, this book provides a perspective different from the theme park and beach images most commonly associated with Florida.